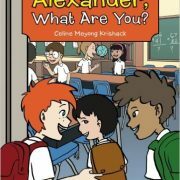 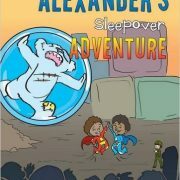 This children’s book uses fiction character to represent how multiracial children truly feel and what they experience when teased or bullied at school for being different. 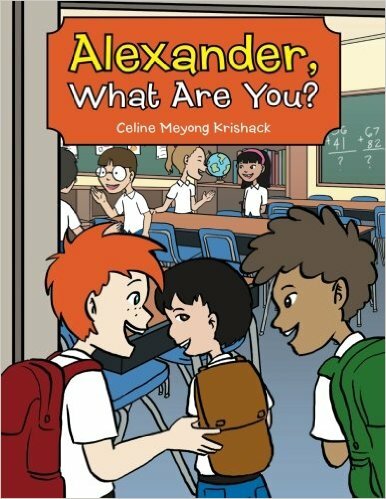 Follow the empowering journey of seven-year-old Alexander, as he learns to love himself with the understanding that God made him perfect just the way he is. 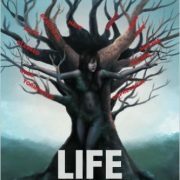 It’s the ideal book for helping children reestablish confidence, esteem and joy despite the discrimination that they may face for being different.